Fans are starting to receive their DVD deliveries... Unexpected surprise is that the In Your Dreams Documentary also includes the officially released videos for "Secret Love", "Moonlight (A Vampires Dream)", "Cheaper Than Free" and "For What It's Worth" PLUS some bonus footage! This is awesome and a great move to include the videos. All indicators suggested the DVD was just of the documentary, so this just makes the overall package that much greater! Also Available via Warner Bros. Warner Bros. version is a "Region 0" DVD meaning unrestricted international usage. So for those outside North America, this DVD will work in your DVD players. This is some great news. However, her refusal to release the other four videos (Stevie and Dave have mentioned several times they filmed eight complete music videos) makes me think there will be one more IYD offering in 2014, perhaps a re-release with the album, the doc and all the music vids together. I agree. I don't think she's finished yet as I can't see the album selling a lot more just with the documentary release, they should've offered the documentary with the album as a bundle package in the first place because I don't think many people will start buying it next year when the album will be three years old. 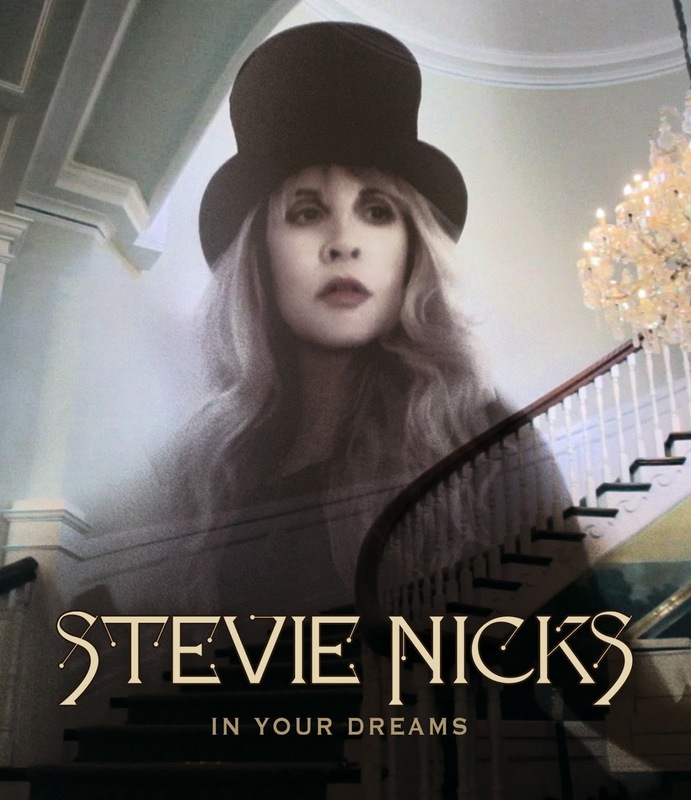 Also, I think we're forgetting that this documentary was released primarily due to Stevie's dissatisfaction with the sales of IYD so she thought this would boost the sales of the album so why were the CD and DVD not put together......?? Exactly ... and why not release all eight videos when you've teased your fans that you have eight fully produced music videos to accompany the package. This should not have been released as a standalone documentary when we've all been able to buy it digitally for many months now. A complete IYD package would have been easier, would have pulled in some new sales and some repeat sales. there were 8 video's all together? Well I guess you learn something new everyday...well not everyday. Hey I'm very happy to know that at least the 4 video's I'm familiar with will be included with the documentary...it just seemed so incomplete with this very late release without them..so this will be a great holiday after all....but are you going to release the other 4??? Yes there are fully produced music videos for "Wide Sargasso Sea," "Italian Summer," "Annabel Lee," and I think "Everybody Loves You." But yes, there are eight. Stevie and Dave have confirmed it on several occasions. I for life of me have looked everywhere but cant find where anyone said there were 8 complete videos. I've heard it repeatedly said by different people but dont know where its coming from. Did Stevie say it? Or Dave? I've seen those call sheets from a couple of years ago detailing some of the filming but thats about it. I'm happy to hear the 4 videos are included with this... and I agree... they should of had the cd included or offered as separate bundle. But its probably a cost thing and most would have probably just bought the dvd alone instead of a cd/dvd package... unless the cd included an incentive like an extra song or two like maybe the uk version of the cd with My Heart included. Anyone who has watched the album promo on Youtube will have noticed snippets of the unreleased videos! It only makes sense (then) that there are vids that have not been released. All of what Stevie will and won't do is speculation. But I'm buying it once and that's it. the CD and the videos? Lets pray John gets well and that soon, they will all be in a studio sitting across from one another......recording! What does everyone think of the ''high quality'' letter in the fan package? It is not. They went cheap on the paper and a frame won't help it. The reproduction is like a xerox, her handwriting, especially. The drawing is ok. Still, a nice package to get on Black Friday. Some minor tweaking in the editing, too, from when I saw it at the premiere. What happened to the live Wiltern performance of 'New Orleans'- it's gone! Anyone have any prediction what the 2 disc Best Buy version is all about? Ugh? There's a 2-disc Best Buy version? Why the F does Best Buy (a crappy, over-priced store IMHO) seem to get all the special promos? I'll be so irked if the remaining videos went there. Also, a live Wiltern performance of "New Orleans?" What did this appear on? I know there was a live performance of "In Your Dreams" from the Wiltern show at the end of the the film (both the theatrical version and the iTunes download). 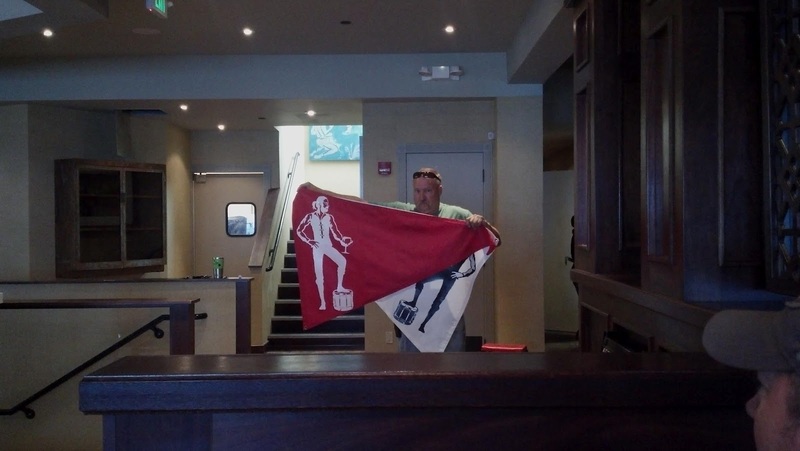 As to the above "Anonymous" rant about IYD ... I'm sure we all feel that way. We all want Fleetwood Mac (with Christine McVie) back in the studio once John is recovered. And I'm sure Stevie has a lot of demos or outtakes from the IYD sessions, or even lyrics she's penned since, to bring to the table. I would bet money if Christine recommitted to the band Stevie would come to the table armed a ton of material. 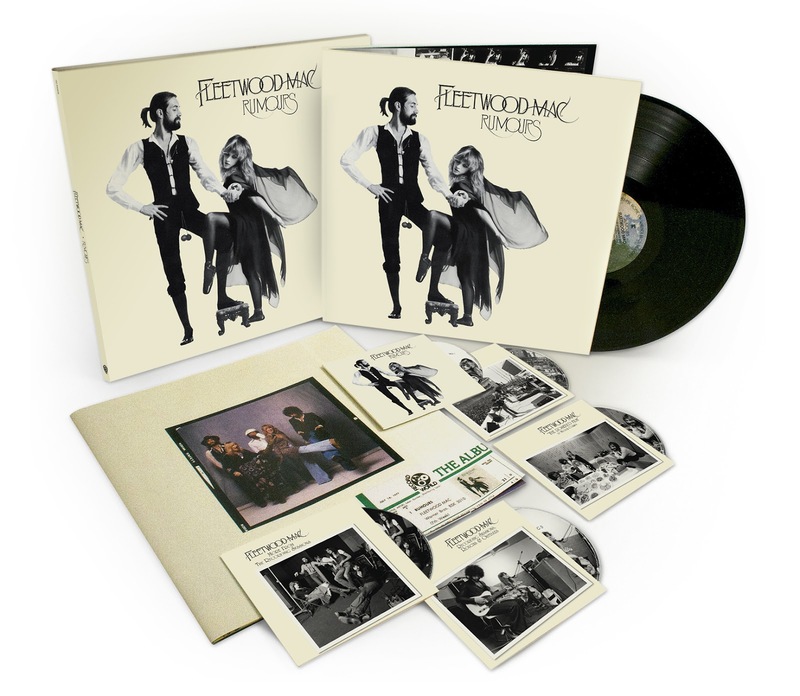 If for some reason Fleetwood Mac does not record in 2014 I would prefer Stevie go back and record her next solo album. She lamented about waiting so long between 'TISL' and 'IYD,' there would be no reason for her to wait. As I mentioned above I'm sure she has a bevy of demos from the last few years and some stuff she's penned over the course of the recent FM tour. 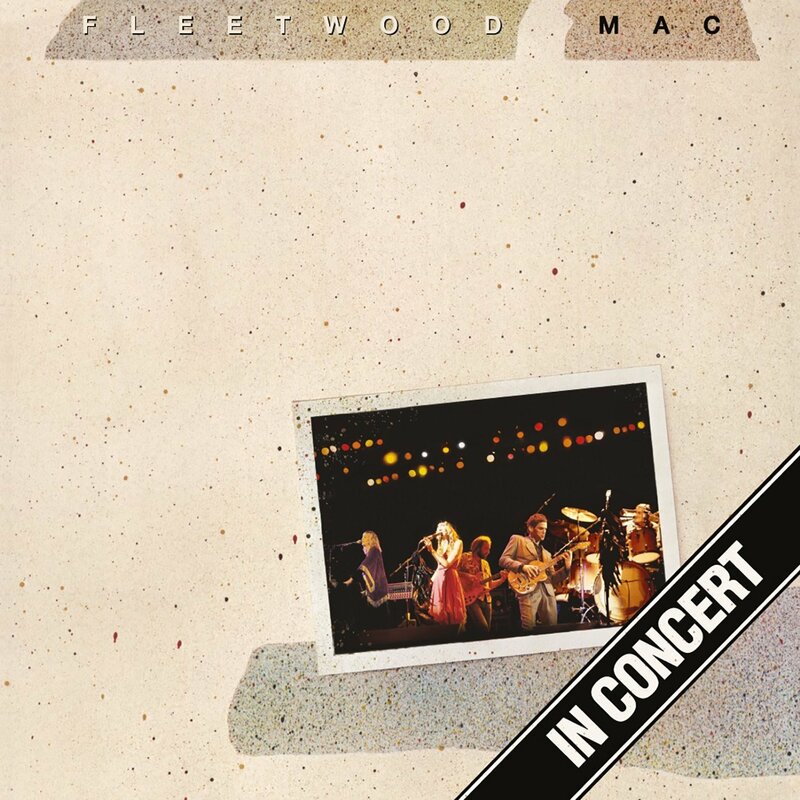 I loved 'IYD,' but if Fleetwood Mac does not work in 2014 then Stevie would be better served to just move on to her next solo project. The "moment" of IYD has def passed, she needs to let it go and move on already. 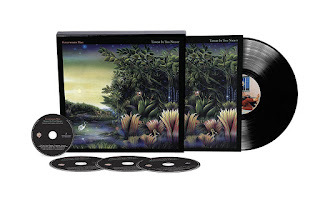 I am one of the fans that does not consider the album particularly fantastic; some of the songs are nice, but Stevie could have done so much better. I'm sure I am also only one of very few fans who would prefer a solo project as opposed to an FM project, but either way, it is time to let go of IYD. The time has arrived for another album, solo or with the band, but new music is needed...let's not wait another 10 years! Sorry, a few messages above- I now think I was wrong about a live performance of 'New Orleans' being included in the film at the screening in NY. I must be wrong. As for Best Buy, I agree, and I wonder if maybe the 2nd disc is just a cd-single of 'My Heart' for those who didn't buy it at the Warner Bros. store or Barnes and Noble. We'll find out soon. Rec'd my email that my package shipped days ago but still don't have it. Hopefully soon. Hopefully John will be well soon and FM can do another album. If Christine comes back it would be great. If not, hopefully Stevie will do another solo project. IYD really was great. I would love to see some more of what they edited out. Many people wouldn't really want to see all that but who knows - maybe one day it will be available for us fans who can't get enough. The IYD time was special. The album, two summers of shows and the premier in the Hamptons. (what a great day!) But, yes, what's next? Personally, I'm wishing for this Buckingham Nicks re-release and tour tease to come true! Would be great while John is recovering. 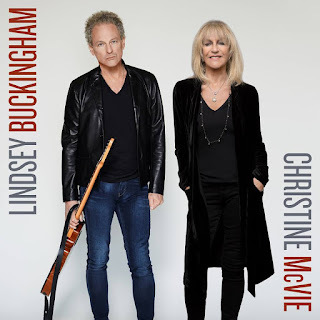 I agree with the above Anonymous post...Its decades past due for the Buckingham Nicks Music to be released on CD format..frankly I'm really sick of FM re-releasing the same old music over and over...it's really a ripoff ! 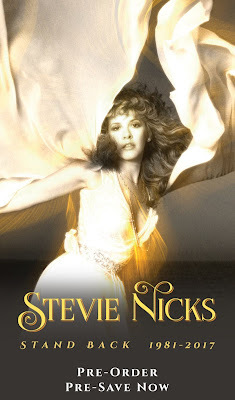 While I'm at it, why the crap hasn't Stevie's first solo concert ' White Wing Dove ' ever been releaseed to DVD format? 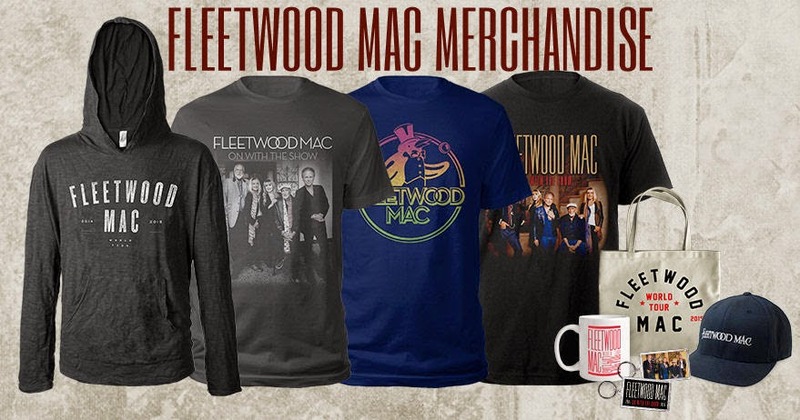 THERE IS SO MUCH MATERIAL THAT COULD / SHOULD BE RELEASED from Stevie and the Mac at this point...why can't the band think about doing this kinda thing for the fans...lord knows we have all spent enough money all these years...we deserve this ! How does a 65 year old have time for all this? If she completes everything on the list, that's at least 3 years - she'll be 68 at least. Regardless of how we think of her, that's definitely not a spring chicken and I'm sure she tires much faster than she used to. If I was managing her I'd tell her to either choose between a "for sure" money maker and choose FM album and tour, or go with her artistic integrity and do another solo album and solo tour. Christine would be my only hindering block. 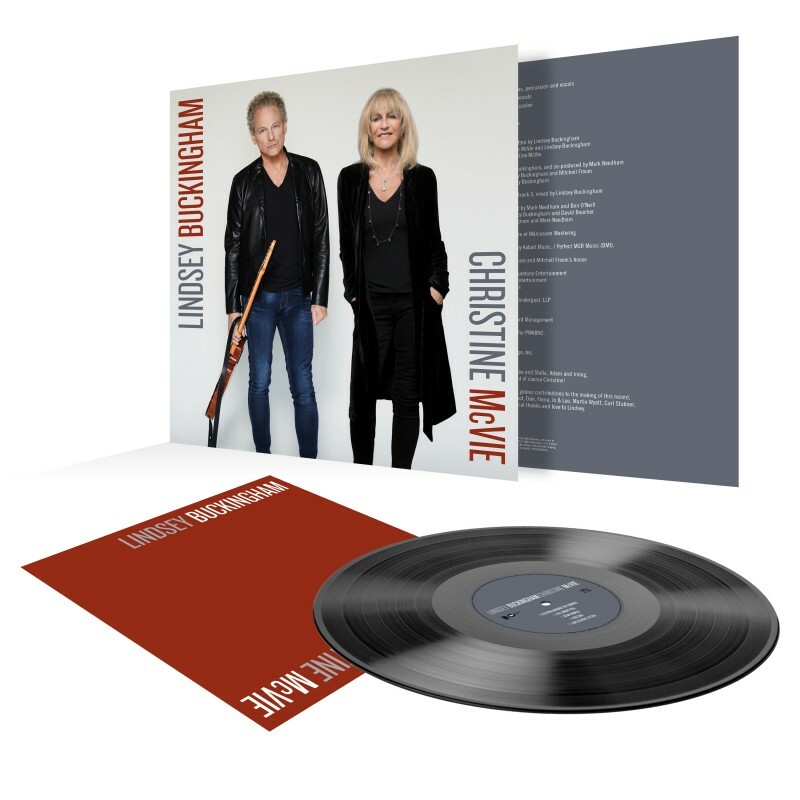 If Christine wants to do another FM album (even though she says she's working on a new solo record) Stevie should probably do it before Chris changes her mind. If Chris is finished with her solo album, why not give four or five songs to FM and let them re-do them. JUST PLEASE DON'T LET LINDSEY PRODUCE FOR FM ANYMORE. Give the reigns over to someone who has no emotional involvement to the band. 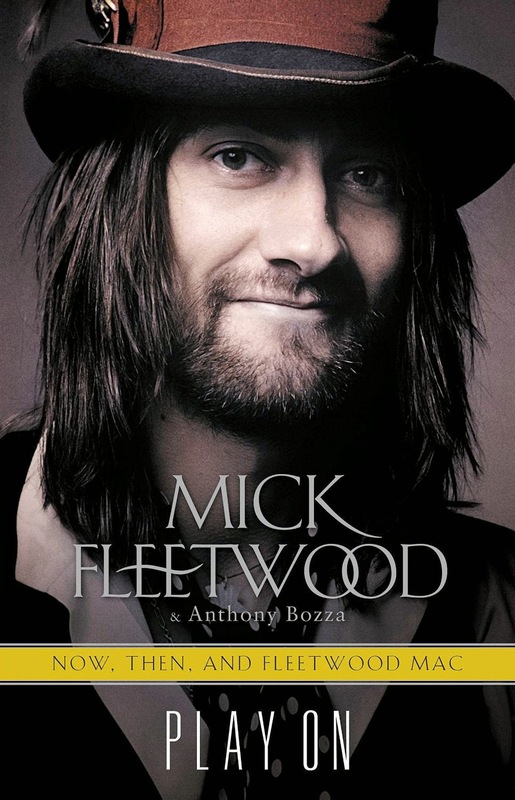 Mitch Froom did okay on the EP, but I'd like to see FM work with a bevy of various producers besides Lindsey and Mitch. 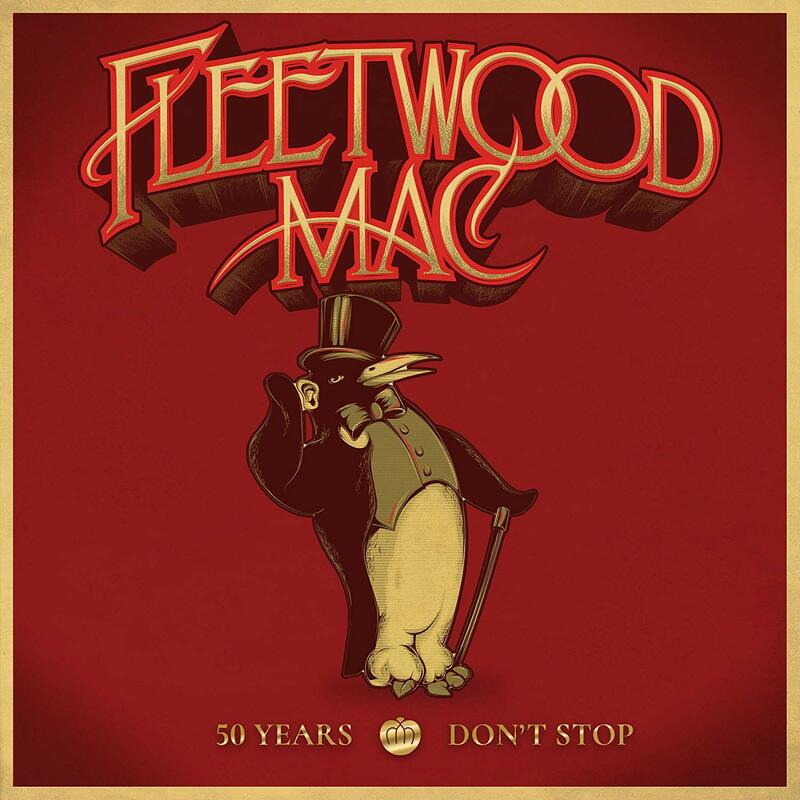 I think since FM is such a "big machine," I don't see Lindsey taking direction from Dave Stewart. If Stevie wanted Dave to produce for FM, she'll probably tap him to produce the songs she decides to give to FM. Does Stevie still write like a "maniac?" Nancy Wilson just did an interesting interview with USA Today and she said the older she gets the less and less she writes (she also said that seems to be a theme with aging rock stars). Steven Tyler and Paul McCartney have both said in the past that they don't write much anymore. I know she'll never re-create the IYD era, but it'd be nice to see Stevie do something she really enjoys at this point in her life. Regardless of what she said, she didn't appear nearly as happy with FM this year as she did with IYD in 2011/2012. IYD re-energized her solo career and there was a pep in her step that we hadn't seen in twenty years. That's the Stevie I love. FM is no doubt a cash cow, and that's completely fine. CNW said Stevie made $12 million off the 2013 tour. She probably made half of that in two years of touring for IYD - but she seemed happy and thrilled to be doing it. At the last Anonymous commenter ... 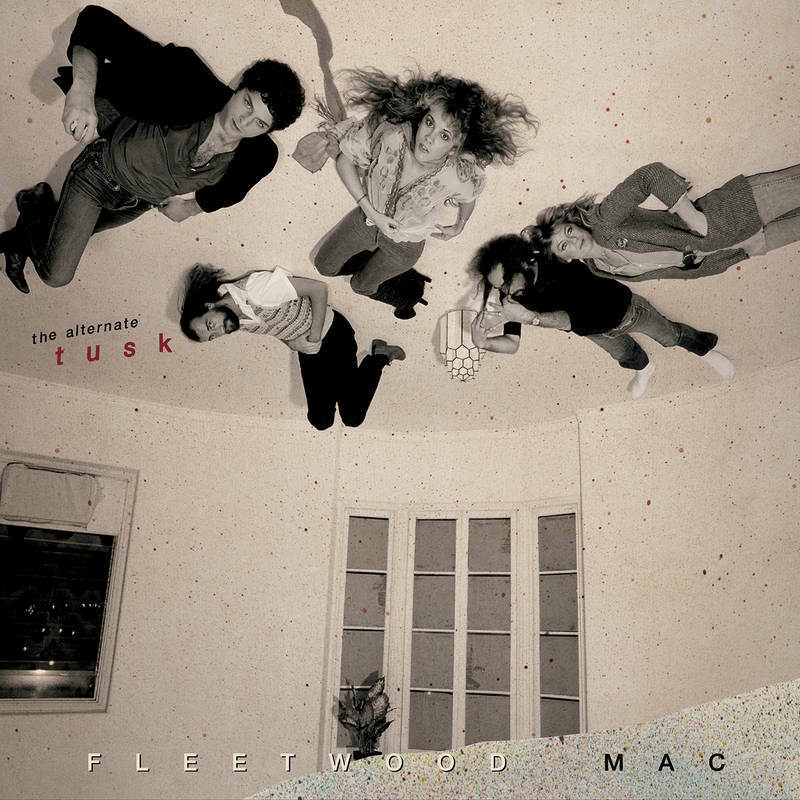 I agree I am tired of Fleetwood Mac re-releasing the same albums over and over. I do wonder, though, how much of that is the record label and how much is the band? As for the DVD release of WHITE WINGED DOVE, I'm wondering who really owns the rights to that concert. I believe it was initially aired on HBO, which means HBO might own the rights (?) and might have zero interest in releasing it. Stevie might only own a small piece of that show's recorded performance. 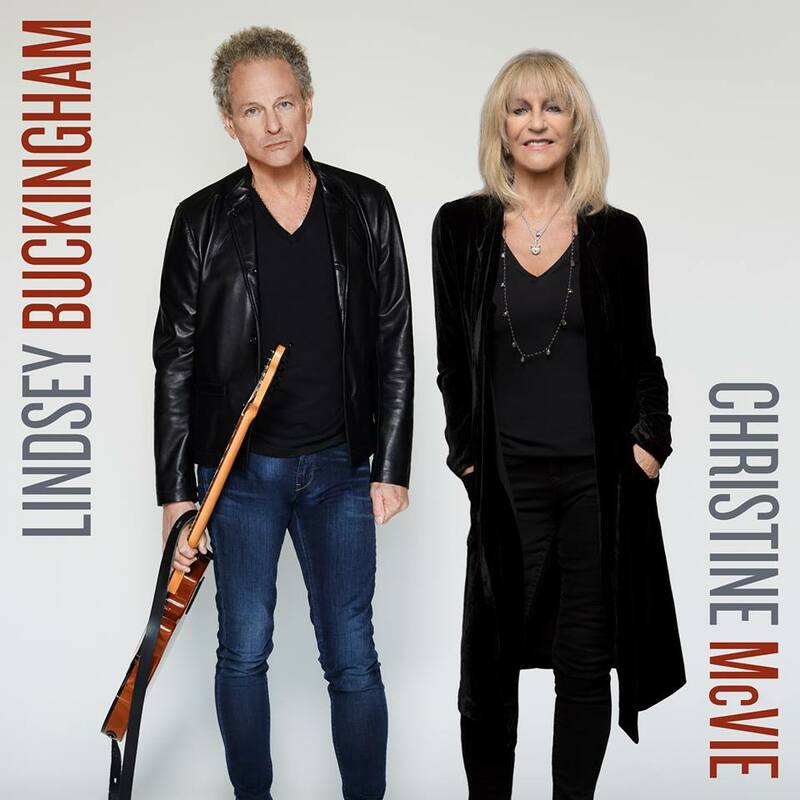 As for a re-release of BuckinghamNicks, I'm all for it but I would rather they not tour for it. 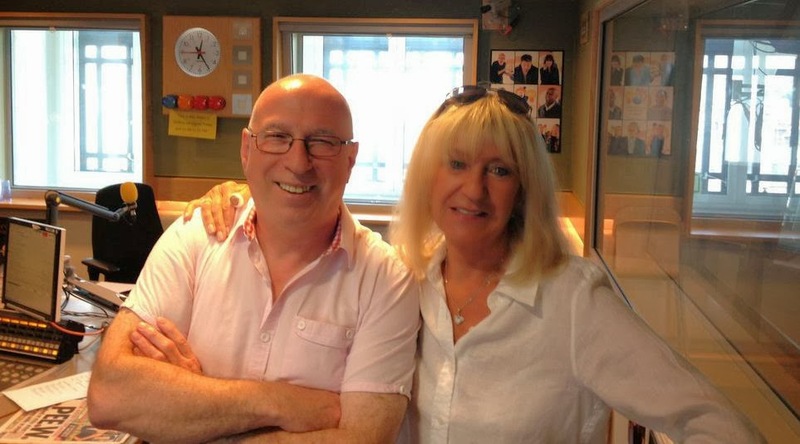 Maybe just a televised live special doing the album all the way through, like Heart did with Dreamboat Annie in 2007 (although I think Heart did a small tour for that). A tour for the re-release of BuckinghamNicks would take time away from new work they could be doing with Fleetwood Mac or on their respective solo careers. 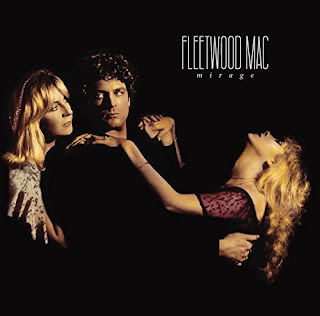 I would rather Stevie and Lindsey focus on what comes next for Fleetwood Mac now that John's recovering and Christine seems to want back in. 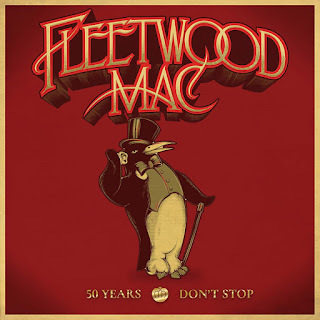 If Christine wants to recommit Stevie will not say no to a new Mac album. It would have to be an all-or-nothing commit, though. Lindsey would likely not record with her if she's not going out on the road to support the album. Can anyone clear up my confusion about the "In Your Dreams"Deluxe DVD Bundle? Is the actual physical DVD itself supposed to be signed - or just the additional insert that came with it? My DVD is Factory sealed!!! Thanks, Tom. My insert is signed. The DVD is sealed. Just the insert is signed. FYI: Best Buy IYD DVD is not a double DVD set. Ordered the Best Buy version on their website (2 DVD set) for in-store pickup - but it is only 1 DVD - not 2. I checked the item numbers between the web order and what I picked up and the item number matches. My Deluxe package arrived yesterday. While I remain bummed that we don't get the remaining four music videos, I am very, very happy with the bonus content. There are four bonus scenes on the DVD that I did not get with my iTunes download and I don't remember these from the . I'm also happy the DVD is packaged in a Blu-Ray case. Did anyone else get two insets? I have one that was in the DVD case un-signed, and one with the letter that was signed.